This is the other half of the question that I started answering the other day. Where are the Storybooks that I uploaded? 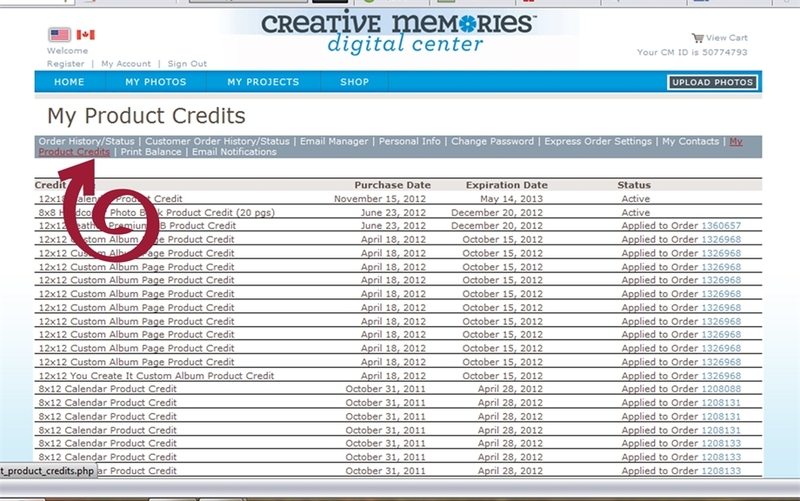 How do I know when my Product Credits are set to expire? Today, we're going to answer these questions by visiting the OTHER CM site that you need to bookmark. 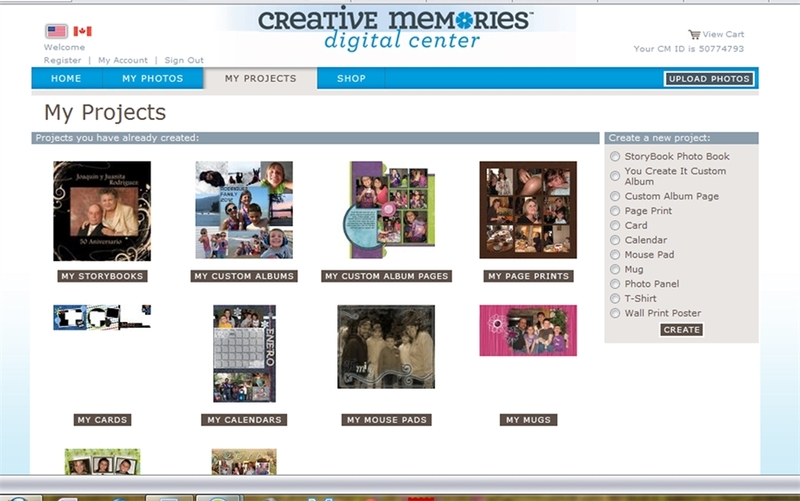 This is the CM Digital Center. 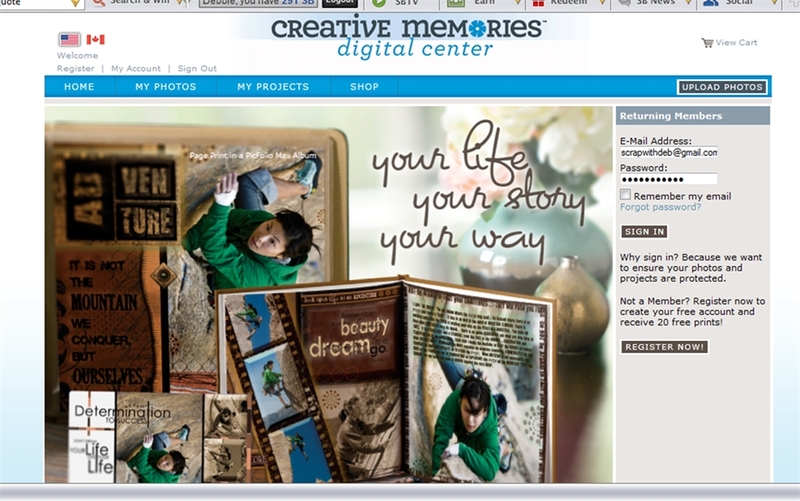 If you have ever ordered a Storybook, Page Prints, a photo mug, or any other little goodies from Storybook Creator, you have already been to the Digital Center and you should already have an account. Once you login, you can easily find the Storybooks and other projects that you have already uploaded by clicking on My Projects. Once on this page, you can select your completed projects by subject and easily preview or order additional copies. As you can see in the column on the right hand side of the page, you can start a new quick project from this page as well. Simply select the type of project and hit the Create button at the bottom. 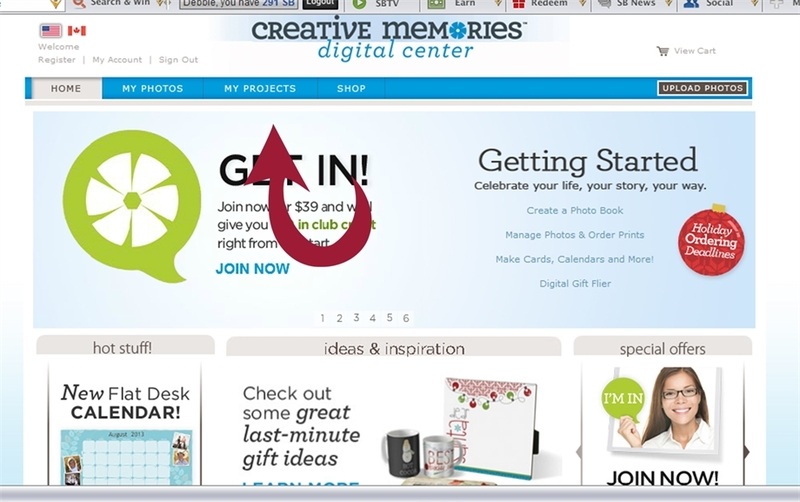 This will allow you to quickly create the project using the templates available on the Digital Center site. 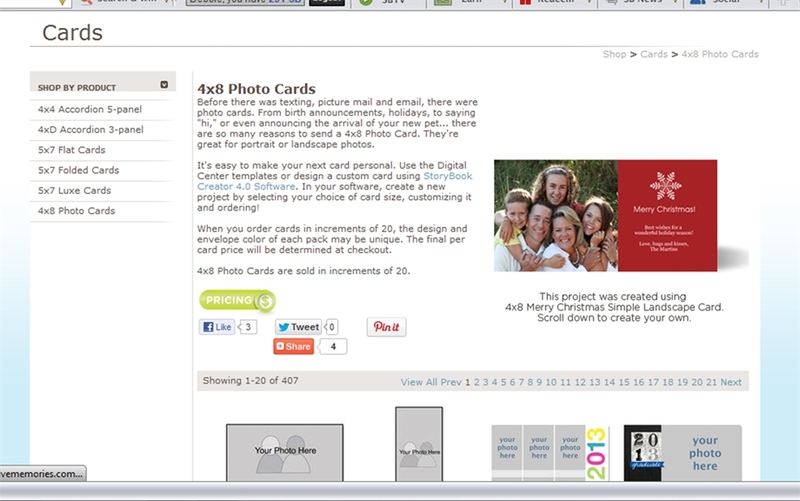 All you need to do is upload a few photos to drop into the templates. Ok, so, to the other part of the question. Where do I find the expiration dates for my Product Credits? 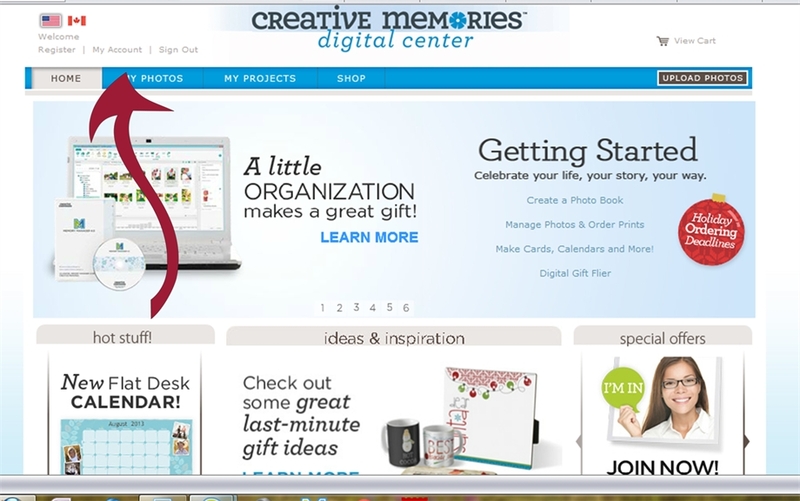 Very simple … at the top of the page on the CM Digital Center (when you are logged in), click on My Account. Once you click on My Account, just click on the link along the top that says My Product Credits and it will give you a list of your credits, both the ones you have already redeemed, and the ones that are still active. The active ones will have an expiration date. As you can see, there are a few other things you can look up on this page as well, like past orders, etc. This is your dashboard for any digital products you have purchased. I hope those answers helped some. Until the next, Enjoy!